Traditional copyright law strikes a delicate balance between an author's control of original material and society's interest in the free flow of ideas, information, and commerce. In today's digitally networked environment, this balance has shifted dramatically to one side, as powerful rights holders contractually impose terms and conditions of use far beyond the bounds set by copyright law. This vitally significant book explores this conflict from its gestation through its current manifestations to its future lineaments and potential consequences. 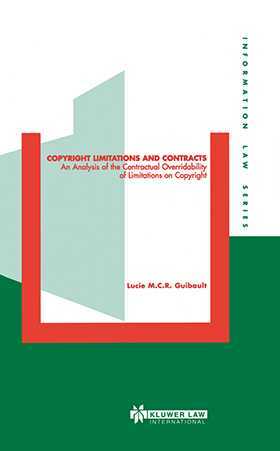 Focusing on statutory copyright limitations that enshrine constitutional rights such as freedom of expression and privacy, foster dissemination of knowledge, safeguard competition, and protect authors from market failure, this book clearly explains the rationale for these limitations and questions the legality of overriding them by contractual means. The author finds a complex array of factors clouding the emergence of coherent rules in the matter, among them the nature of the contract, the respective interests of the parties involved, and the legislated policy of particular regimes. 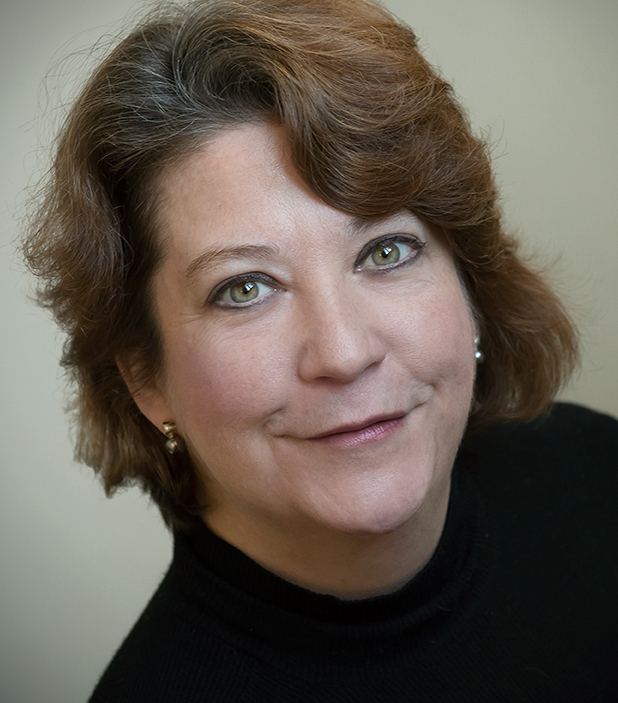 She points out that the United States' new Uniform Computer Information Transactions Act (UCITA), which is likely to be adopted by many U.S. States and influence similar legislation in many other countries, leaves this crucial issue essentially unresolved. Among the author's many startling insights is that, contrary to the commonly held notion that the Internet is a bastion of free speech, in fact it is now possible (via encryption technology) for the first time in human history to exercise absolute control over copyrighted material, even under circumstances of global mass distribution.